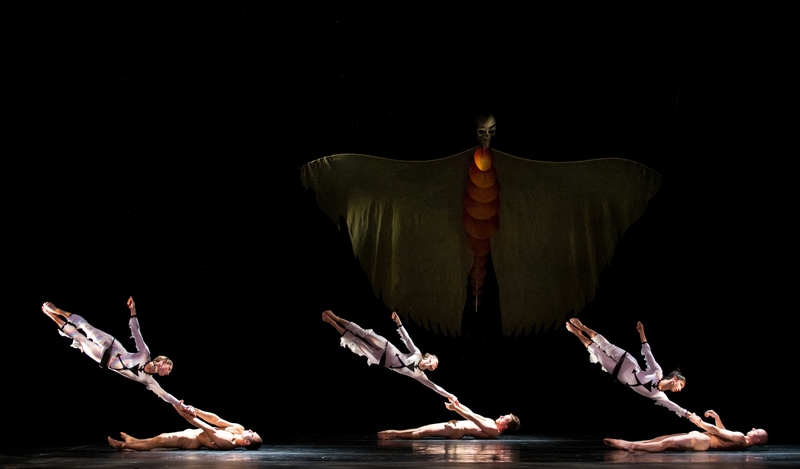 Momix at Mount Baker Theater. I am honored to be a part of Mount Baker Theatre’s (MBT’s) brilliance. Since the fall, they have allowed their resident ghost Judy to channel her thoughts about the beautiful, historic theater through me. This week Judy is helping Pacific Northwesterners cross a few things off their holiday shopping list by giving the gift of a MBT experience through my WhatcomTalk.com blog post. I hope you’ll appreciate how much fun it is to be Judy. I’ve always wanted a writing gig like Dear Sugar where I can give advice and thoughts anonymously. For now, this is the next best thing.